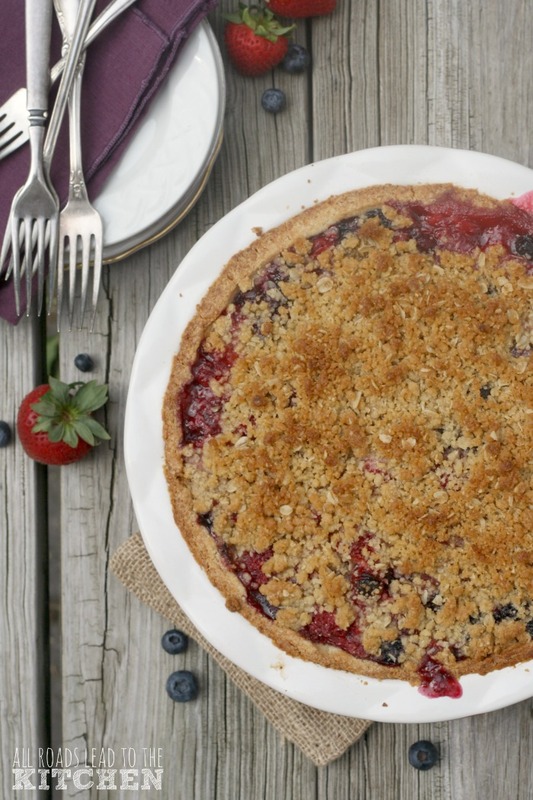 Before I get into this delectable berry pie, I wanted to let you know that I'll be working with Land O'Lakes, Inc. as an ambassador through the end of the year. I can't tell you how excited I am to be working with a company whose products I grew up seeing my grandma and my mom use, and that I always have in my own kitchen. I hope you and your family enjoy the recipes that I develop using Land O Lakes® Butter and other products over the next six months as much as my family does! Let's talk pie today. More specifically, let's talk pie crust, which seems to be the part of the pie that scares off most would-be pie makers. I can't tell you how many times I've heard someone say that they just can't make crust because they can't roll it thin enough or wide enough, or it breaks apart when after they worked hard at rolling it out and try lifting it into the pan. I get it, really. But let me tell you, there's nothing like the satisfaction of a biting into a pie that YOU made entirely from scratch. So, what are your options? Store-bought crust is one, and a totally acceptable one at that. I always keep a box in the freezer in case of an emergency. But back to that feeling of satisfaction that comes from creating something entirely from scratch—sometimes it's the little things. 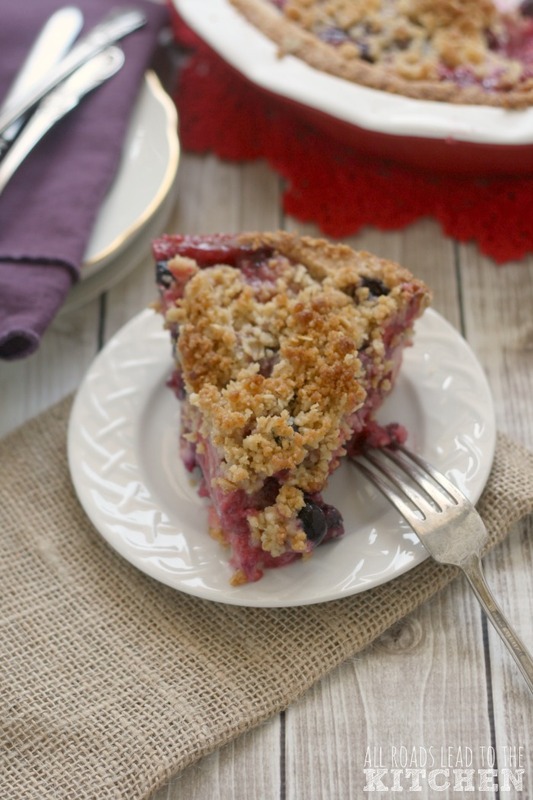 If rolling out a pie crust isn't for you, how about simply pressing one into your pie pan? A little extra butter and sugar make this dough really easy to work with, plus they help it stay tender, even though you're working it a bit more than you would with a roll-out dough. You're looking at a texture that is more crumbly than flaky, as well, but every bit as desirable in a good pie shell. My secret to incorporating the butter quickly is to freeze and then shred it on the large holes of a box grater just before you're ready to use it. 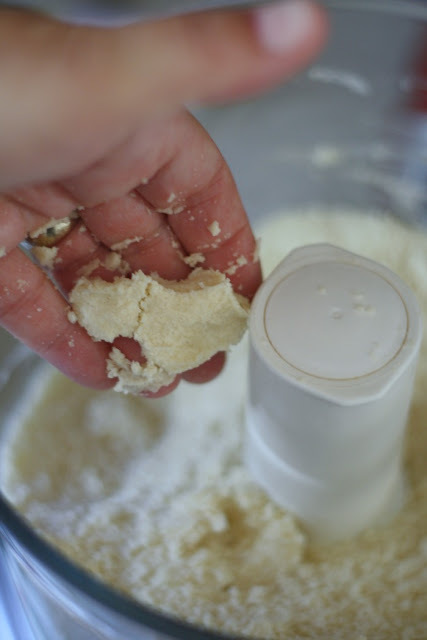 After a few pulses in the food processor (you can also do it with your fingers), you simply tip the crumbs into your pie plate and use your hands to press them firmly and evenly into the bottom and up the sides—no rolling, no tearing, no falling apart. 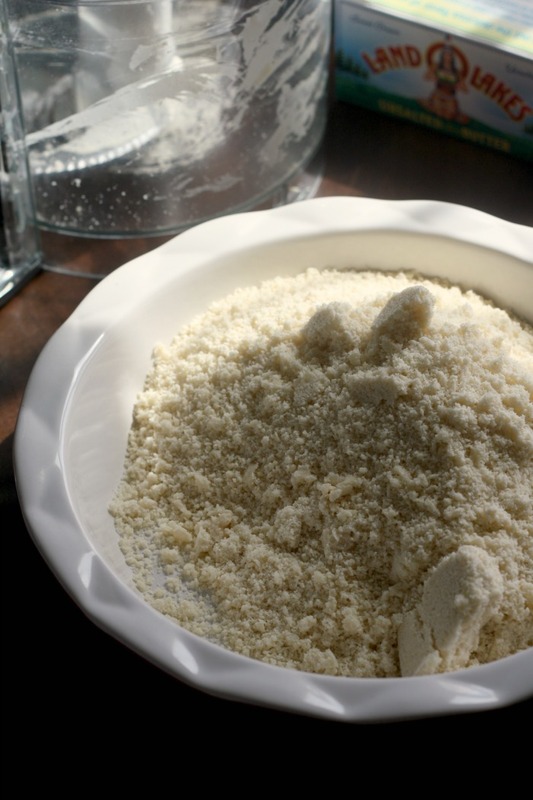 The one caveat is that you can't have a "top crust" using this dough, however, you can use this dough as a crumble for the top, if you wish (although I made a separate one for this pie). You can also leave your filling bare. Today I filled this crust with a tumble of bright, juicy berries, accented only with the bright zing of lemon. You can use any combination of berries that are available or even just a single type of berry. The filling also calls for finely ground minute tapioca, which you can get by pouring regular minute tapioca into a coffee grinder and blitzing until it is powdery; this is a trick that I learned from the Magpie cookbook. I buy and grind an entire box and keep it in a baggie or jar so I have it ready to use whenever I want to make a pie (which is often). 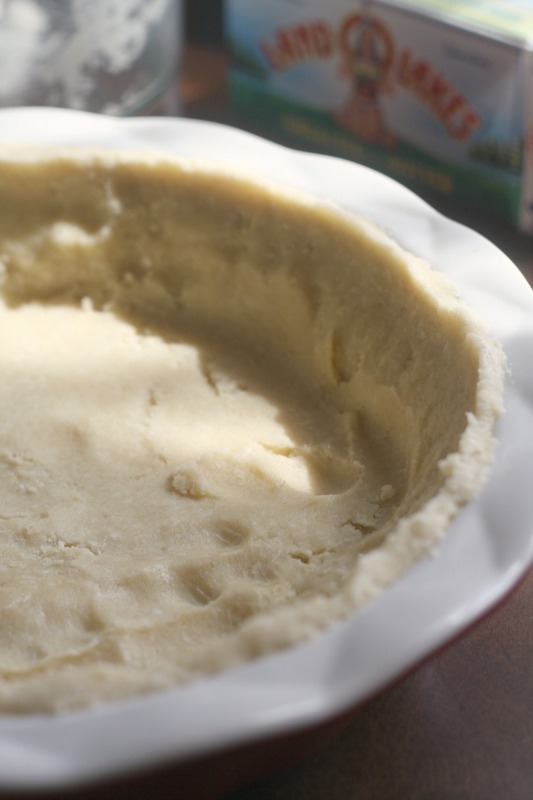 I hope this all-butter, press-in pie crust method inspires you to give "from scratch" pie making another try. You know what else? It's a good recipe for anybody to have in their back pocket—even those who have mastered the rolling method. 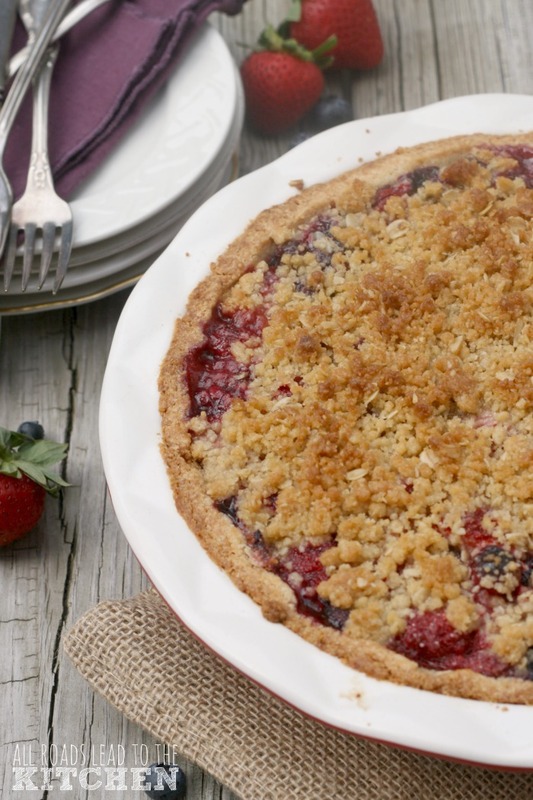 This press-in all-butter pie crust filled with ripe berries and finished with a crunchy crumble will chase away your fear of making pie from scratch. 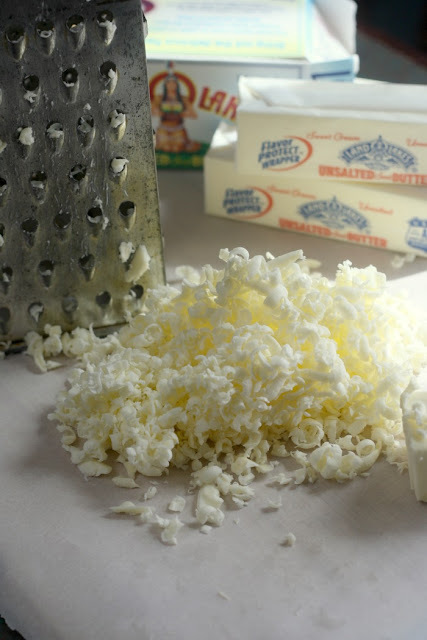 Working over a sheet of parchment paper, use the large holes of a box grater to shred the frozen sticks of butter. Combine flour, sugar, and salt in the bowl of a food processor and pulse to combine. 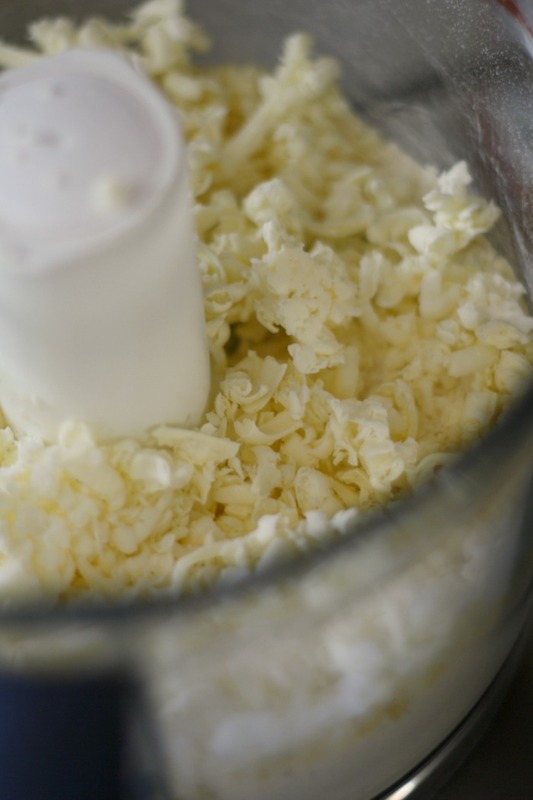 Lift the parchment paper and use it to slide the shredded butter into the food processor. Pulse a few times until combined. Add the ice water and pulse for a few seconds, until very fine crumbs form; they should hold their shape when you squeeze some of them together with your fingers. Dump the mixture into a deep-dish 9-1/2-inch pie plate (don't wash the food processor yet, you'll need it for the crumb topping). It will look like a lot—that's okay. 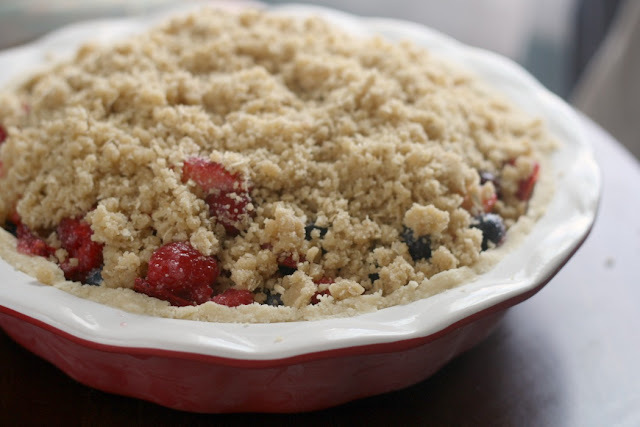 Use your fingers to press the crumbs evenly into the bottom and up the sides of the pan. I find it easiest to start with the bottom and work my way out, using both hands to press and turn when I get to the sides. Place the pan in the freezer for at least 15 minutes. While the crust is in the freezer, combine the berries in a large bowl. Scatter the sugar, tapioca, and cornstarch evenly over the berries. Add the lemon zest, juice, and salt and toss to combine. Let sit for 15 minutes. Pulse the flour, brown sugar, and salt in the food processor for a few seconds to combine. Add the oats and the melted butter and pulse a few times until you have large pebbles of wet crumbs. Preheat oven to 375° F. If you like, line a baking sheet or the bottom of the oven with foil to catch any drips. Remove pie plate from freezer. 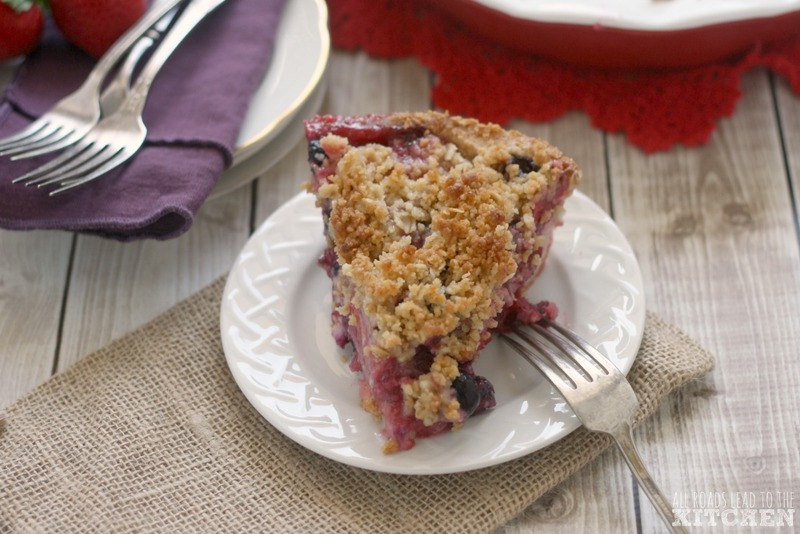 Stir the berry mixture then scrape it all into the crust, including any juices. 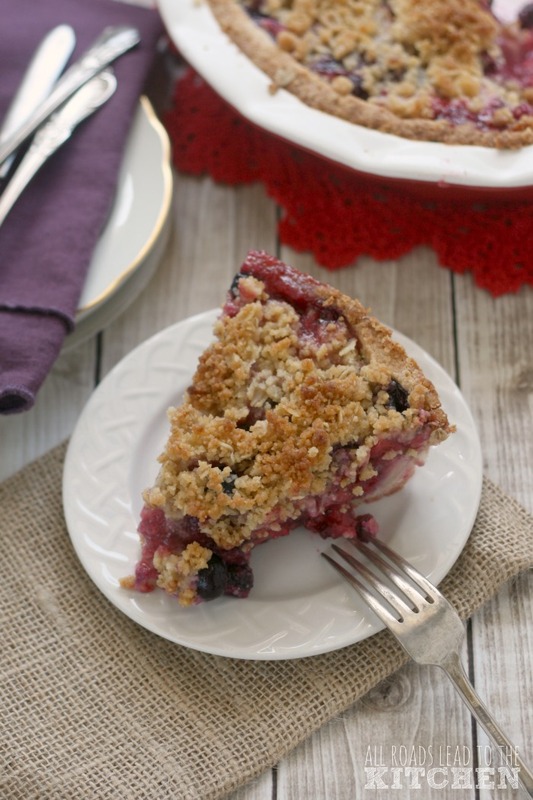 Pour the crumb topping over the berries and use your fingers to spread it evenly. Slide into preheated oven (on lined baking sheet, if using). Bake for 60-70 minutes, or until you see juices bubbling up around the edges and the crumb topping is golden (turn pie around halfway through baking and tent loosely with foil after 45 minutes if the crust and crumb are getting dark). Remove from oven and set on a wire rack to cool for at least 1 hour before slicing, however it will slice much cleaner if you chill it in the refrigerator first. You can reheat a slice in the microwave for 30-60 seconds if you want it served warm. I used a fairly even mixture of blueberries, raspberries, strawberries, and then added a small amount of cranberries for a little tart kick. In the crumb ingredients, I call for melted butter. It doesn't need to be hot, just put it in a bowl in the microwave and heat until most of the butter is in a pool, but some is just so warm that if you mix it it will melt (stops the messy "popping" in your microwave). 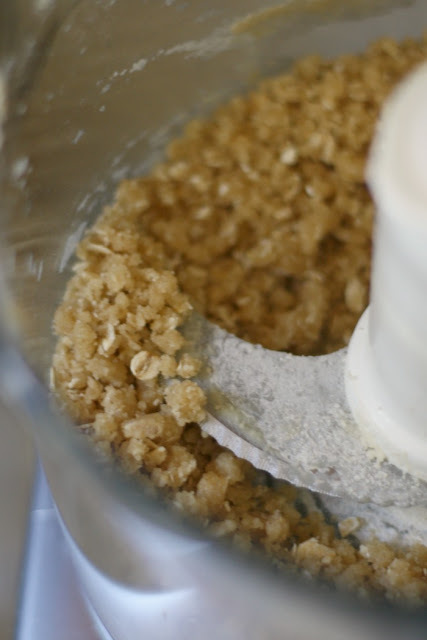 I prefer to use warm butter for my crumb topping so that no dry spots remain once pulsed and baked. I am happy to be working with Land O’Lakes, Inc. as an Ambassador this year. I will be sharing recipes developed using their products through the end of 2016. 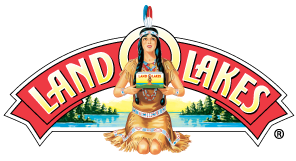 Land O Lakes® and the Indian Maiden brandmark are registered trademarks of Land O’Lakes, Inc.